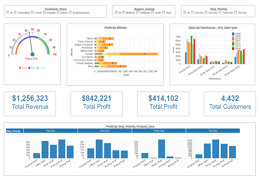 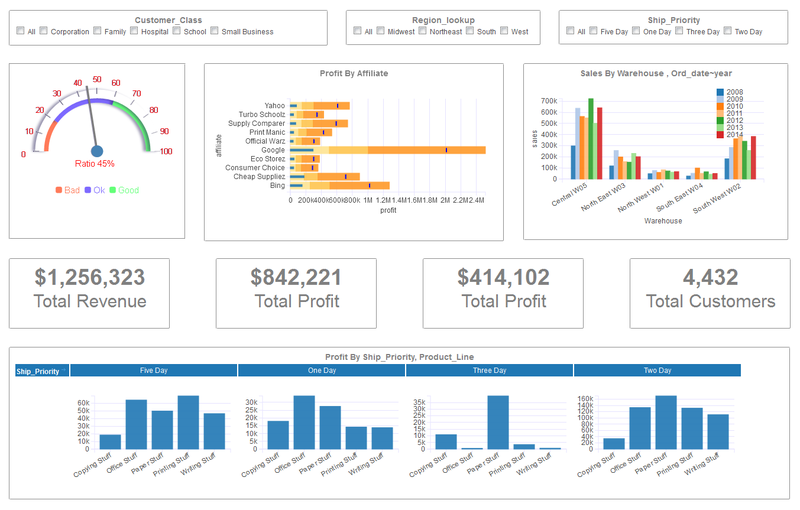 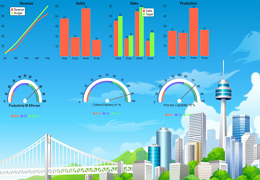 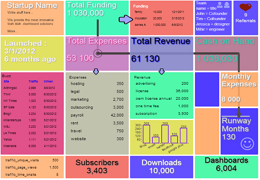 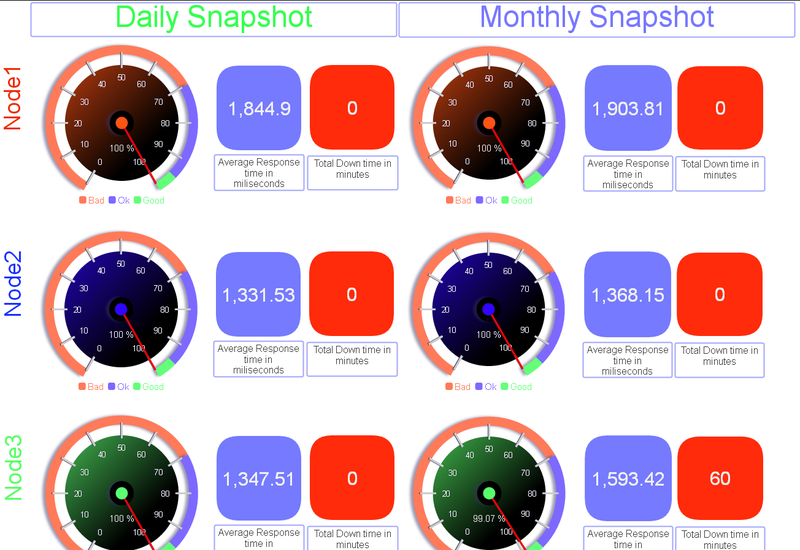 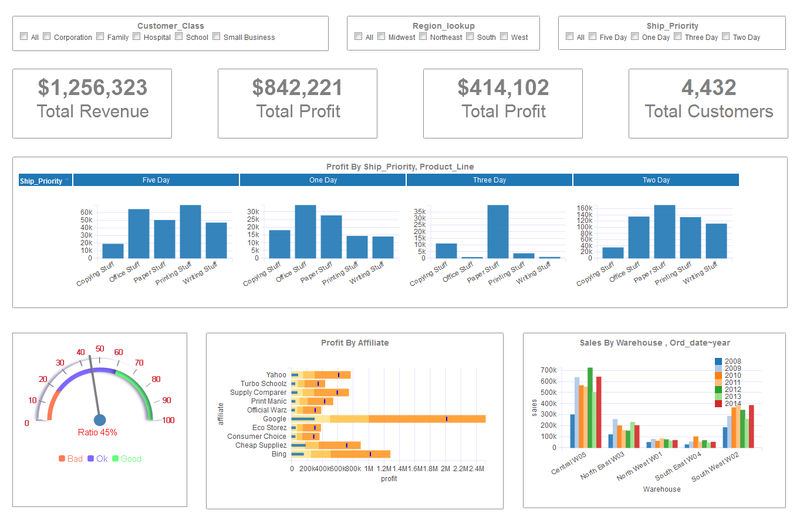 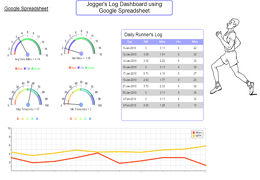 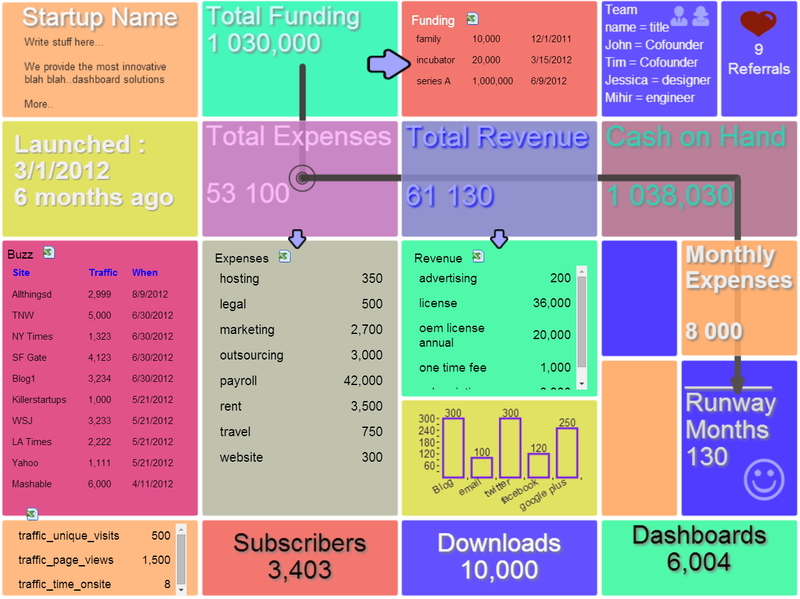 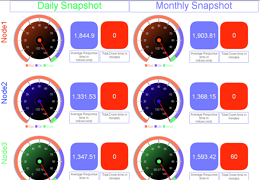 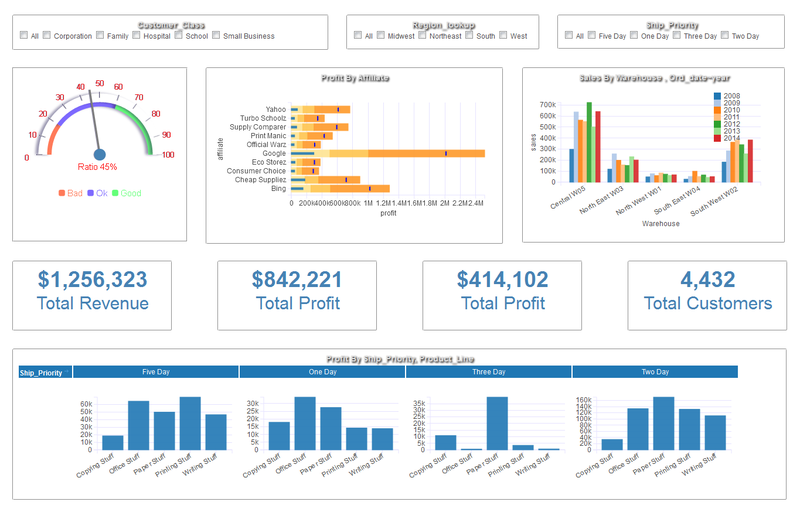 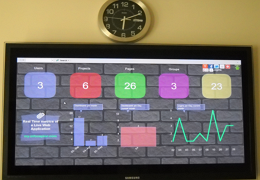 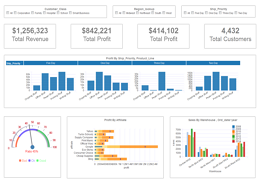 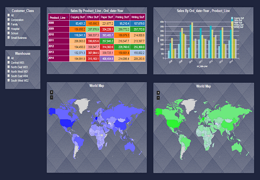 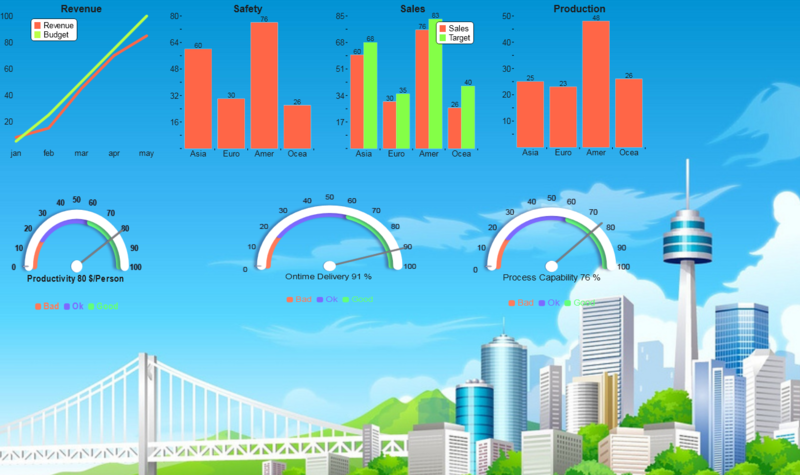 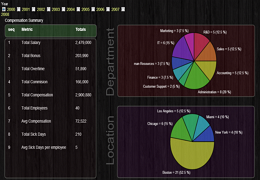 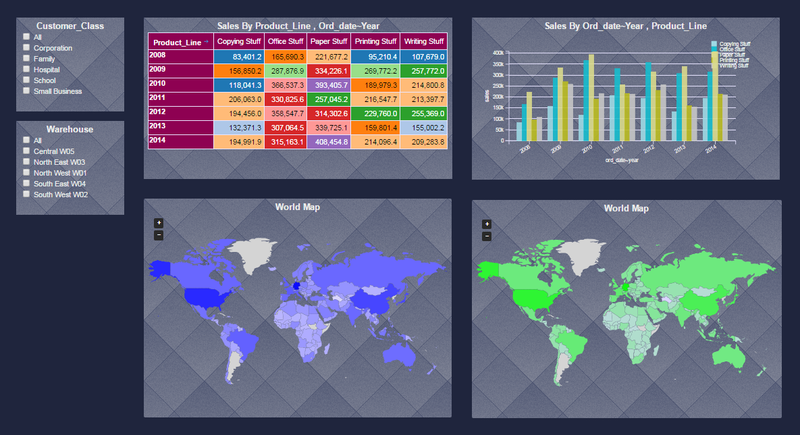 InfoCaptor dashboards are extremely customizable. 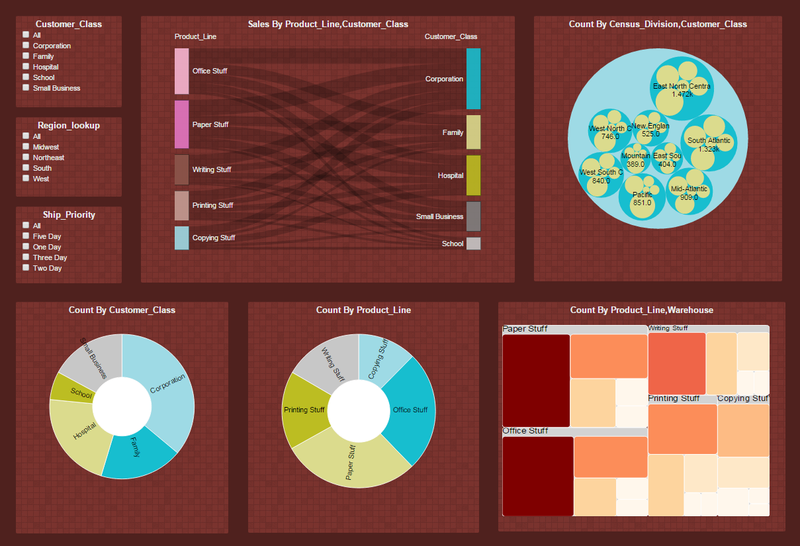 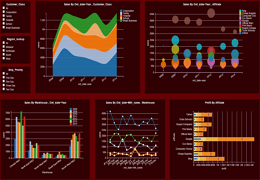 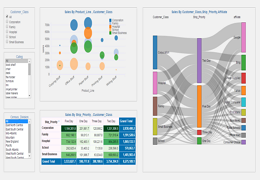 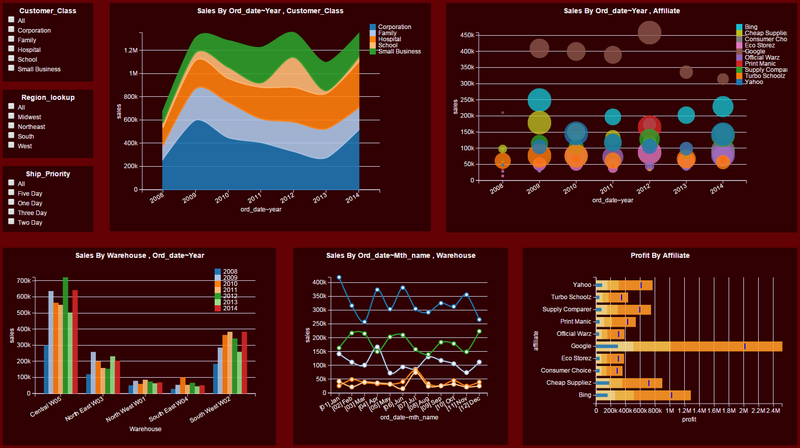 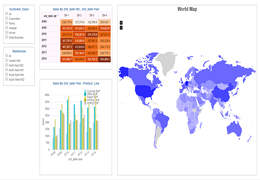 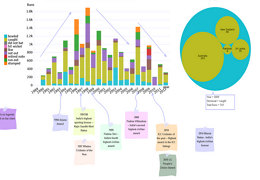 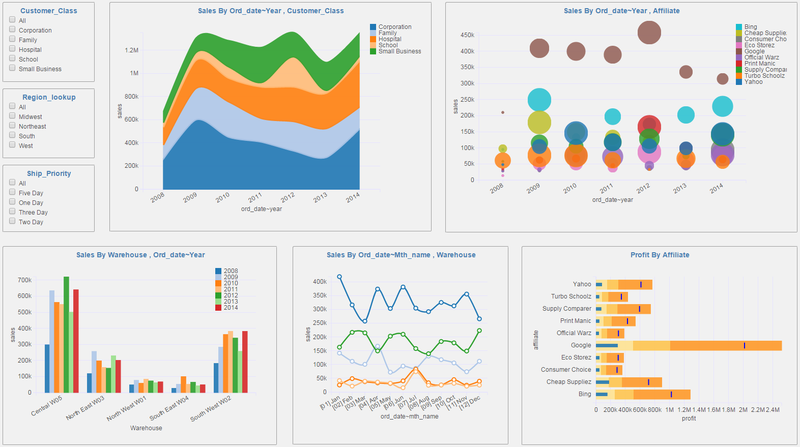 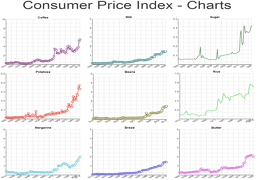 Below you will find several combinations of background patterns, best color themes/templates, different data connections including SQL and non SQL sources. 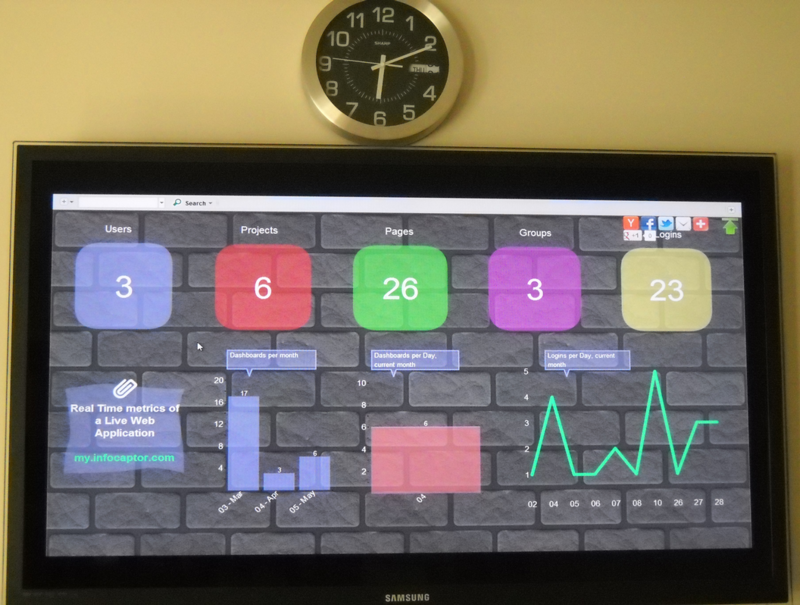 We truly care about our users and our product. 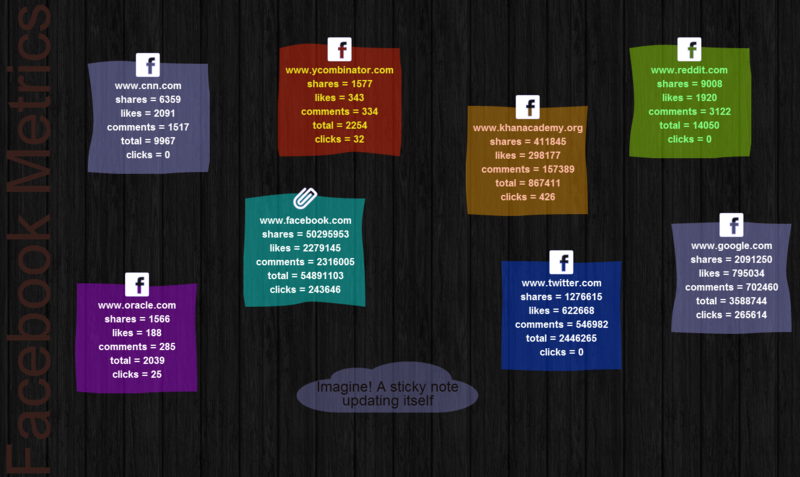 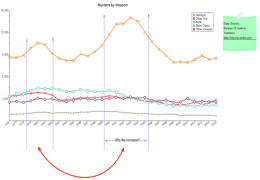 Which is why we are constantly improving InfoCaptor for our beloved users.